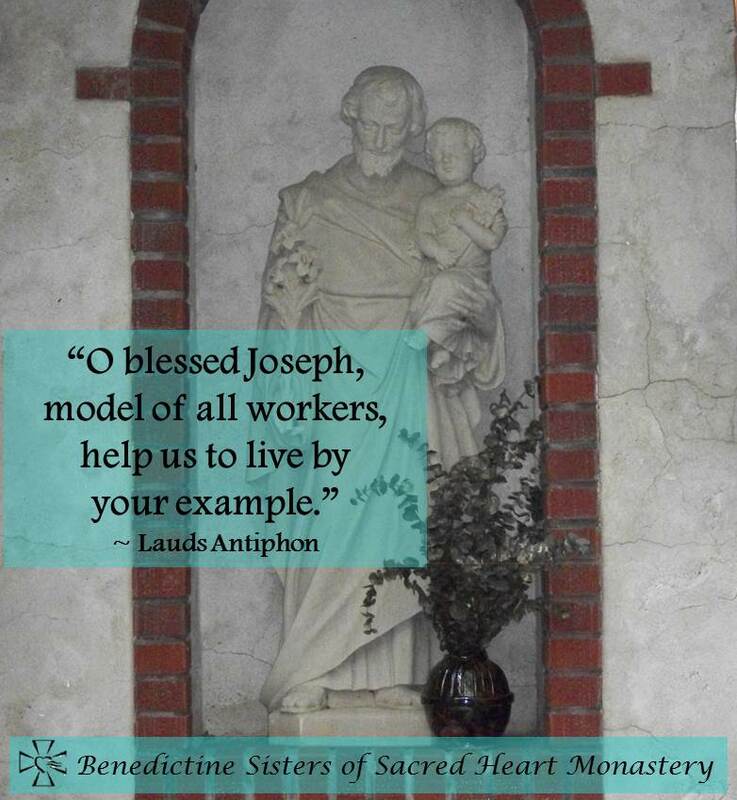 We pray in gratitude for the guidance of St. Joseph the Worker, patron of the Sioux Falls Diocese. May he continue to intercede for Bishop Swain and all the People of God whom we place under his care. in every age you call us to use and develop our gifts for the good of others. 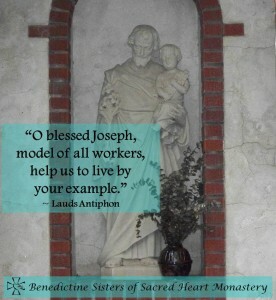 help us to do the work you have asked and come to the rewards you have promised. Please grant this through Christ our Lord. Amen.